?Highclere Castle is a country house in the Jacobethan style by the architect Charles Barry, with a park designed by Capability Brown. The 5,000-acre estate is in Hampshire, England, about 5 miles (8 km) south of Newbury, Berkshire. It is the country seat of the Earl of Carnarvon, a branch of the Anglo-Welsh Herbert family. 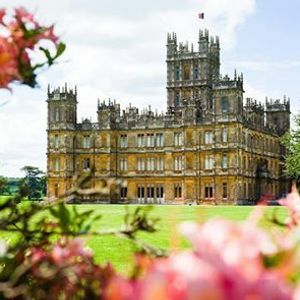 Highclere Castle was a filming location for the British comedy series Jeeves and Wooster, which starred comedians Hugh Laurie and Stephen Fry. It was also used as the main filming location for the award-winning period drama Downton Abbey. The great hall and some of the bedrooms located inside the building were also used for filming. ?Bampton, also called Bampton-in-the-Bush, is a settlement and civil parish in the Thames Valley, 4.5 miles (7.2 km) southwest of Witney in Oxfordshire. Bampton is the setting for the fictional crime novels The Chronicles of Hugh de Singleton, set in about 1366, by Mel Starr. Bampton was used for outdoor filming of the fictional village of Downton, North Yorkshire in ITV’s period drama TV series Downton Abbey.? 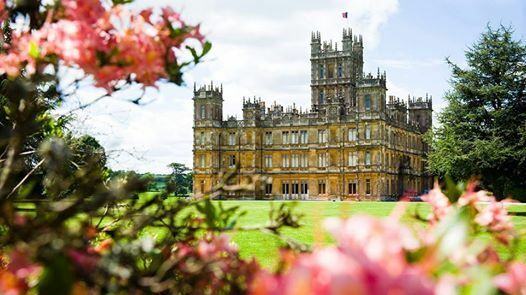 08:45 meet near Hotel Novotel London West, 1 Shortlands, W6 8DR (near Hammersmith Station); 09:00 departure; 10:30-11:30 village of Bampton; 12:30-16:30 Highclere Castle & Gardens (pre-booked by us if you reserve your ticket until 01.03.19); 16:30 departure; 18:00 Hammersmith, London. ?Travel times may vary depending on traffic & weather conditions. +Friendly attitude and good manners ? 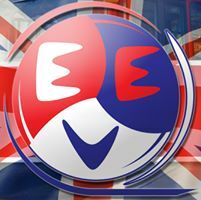 This tour, as well as any other Evebus Tours, can be arranged for private groups. Please contact us on aW5mbyB8IGV2ZWJ1cyAhIGNvbQ== with email subject “Private tours”.